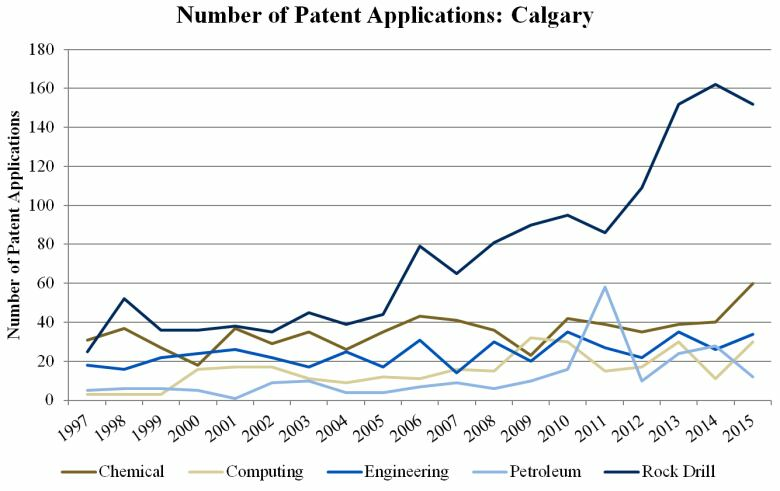 You might be surprised to know that Calgary has now taken the lead on that front, as measured by one of the most common ways of gauging innovation — patents. Which is the most innovative city in Canada? 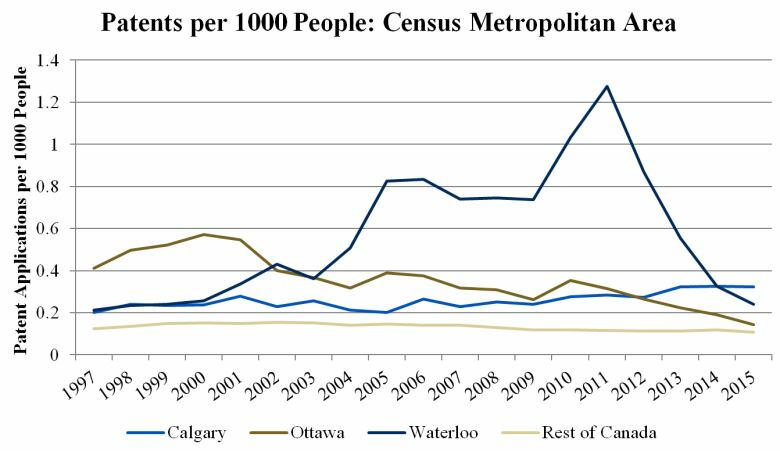 Calgary has now surpassed the likes of Ottawa and Waterloo in terms of patents per capita. And yet, the Alberta city's rise has happened without the fanfare that accompanied the ascent of the country's previous tech hubs in Ontario. This is the untold story of how Calgary quietly rose to become Canada's innovation leader. It's a story that doesn't have a central character. Unlike the tech booms of the past, there's no Blackberry or Nortel dominating the scene. Rather, it's a multitude of players in the oil and gas industry driving the creation of new technologies through competition — and, in some cases, cooperation. Many people think innovation is about the latest phone feature or the coolest app. But it's also about the lowest-cost way to access oil and new ways to reduce emissions. 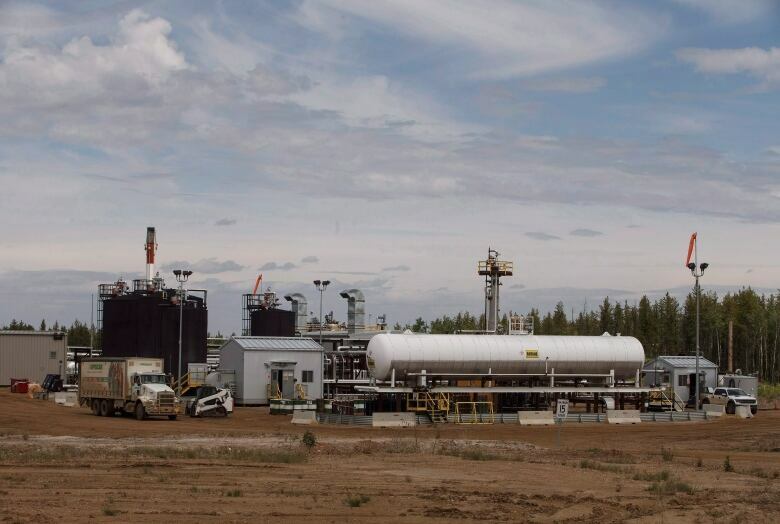 Innovations like these have been happening by the hundreds in the oilsands, fuelling our country's economic engine. The disconnect between public perception of innovation (consumer gadgets) and reality (what's happening in the oilsands) might be why so many people will be surprised that Calgary has become a national leader in the tech field. But it's about time we started to pay attention. Innovation is in many ways intangible, and thereby difficult to measure. Patent filings, however, are one of the few indexes we have. (For more details on using patents to measure innovation, see here). We at the C.D. Howe Institute have collected detailed data on the roughly 750,000 patents filed in Canada from 1997 through 2015. When Canadians file for patents, they include their address. We've collated all the patents in which a Canadian inventor is listed first (patents often have multiple inventors) and linked them to the inventors' addresses by census metropolitan area (CMA). Back in the late 1990s, Ottawa was the CMA with the most patents per resident. Remember the great innovator of that era? Nortel. The Canadian telecommunications equipment maker was at the global forefront of the physical infrastructure of the internet. Nortel's main research and development hub was in Ottawa. At its peak, Ottawa saw around 0.6 patents per year, per 1,000 residents. With a population of around one million people then, that meant about 600 patents a year. After Nortel's spectacular bust — along with the dot-com bubble — innovation in Ottawa fell sharply. Research in Motion, which invented the Blackberry, took its place as the Canadian tech darling. The Waterloo-based handset maker, now named after its most famous device, still holds many of the key patents in mobile computing. The pace of invention there was even greater: more than one patent filing per 1,000 people at the peak about seven years ago. The dramatic rise of Blackberry was followed by its dramatic decline. Surpassed by Apple, Samsung and other phone makers, it fell behind the global leaders in mobile communication. Innovation in the Waterloo region fell along with the fortunes of its most famous company. Calgary, in the meantime, has been steadily gaining ground. And in 2015 — the most recent year for which we have reliable data — it overtook Waterloo as having the most Canadian patents filed per capita. Innovators in Calgary are now filing patents at triple the rate of the rest of the country. That may not surprise Calgarians who are familiar with what's been quietly happening in this city, but it will come as a shock to many Canadians. What's behind the rise of innovation in Calgary? The answer lies in the types of patents being filed. Starting in the mid-2000s, the number of patents filed in the area of "rock drilling" — a broad patent technology classification — soared. But this doesn't necessarily mean what you might think. A close look at these patents reveals many aren't actually in hard-rock drilling, but rather in the oilsands sector. The very concept of extracting oil from sand probably didn't occur to those who created the patent classifications decades ago. That means oilsands-related patents are bound up in this broad drilling category. Getting usable oil out of the oilsands at commercially viable costs was a technological feat that not enough people recognize. Going back to the 1960s and 1970s, the oilsands were an expensive boondoggle for oil companies. Innovations — both simple and sophisticated — drove down costs to make the oilsands what they are today. Calgary's patent count is one way of recognizing the achievements made since then. Most importantly, the technological achievements are yet to fully bear fruit, as the innovations are still happening. You're likely familiar with the major evolution in oilsands production that saw companies move from open-pit mining to steam-assisted drilling. Now, there's another emerging method to extract oil. 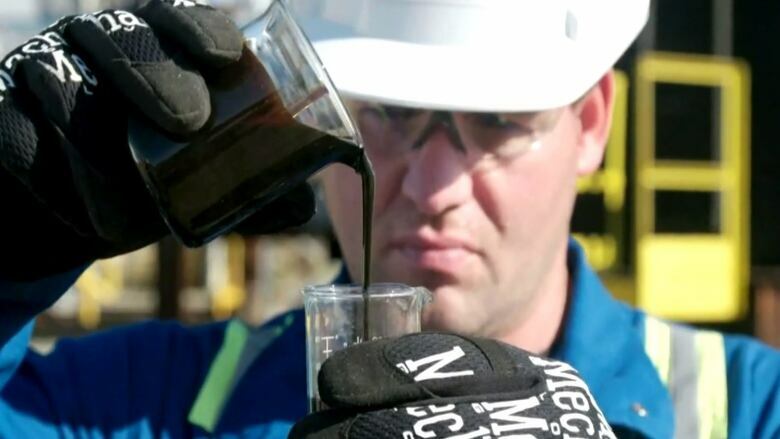 New start-ups, Suncor, and especially Imperial Oil have been at the forefront of an all-new way of producing oil from the oilsands using solvents in place of all that water used for steam. These companies hold a number of recent patents for technologies that employ this method to bring oil to the surface. The new technology reduces the need for water and reduces greenhouse gas emissions, too. That means these companies can produce oil at a lower cost. These patents are innovation at work, making Canadian oil more competitive. But it's not always about competition. The big difference in Calgary's innovation boom, as compared to Ottawa's and Waterloo's, is that it does not seem to be as driven by one dominant company. Competition between oil producers, as we've seen, seems to be driving some of the innovation. But so too, is cooperation, through organizations like Canada's Oil Sands Innovation Alliance (COSIA). As part of COSIA, oilsands producers are working on hundreds of projects together to reduce their effect on the environment. For over six years, most of the main oilsands producers have devoted both the funds and their internal brainpower to a collaborative group tackling environmental issues of the greatest mutual concern. The alliance brought fierce competitors together on matters like reducing greenhouse gases, tailings and the impact of oilsands on land and water. All this has been happening right under our noses, and most Canadians don't even know it. Calgary's patent success deserves more attention from around the country. Innovation, after all, is at the heart of economic growth. And Calgary's record of innovation shows it is a key part of Canada's drive for a stronger economy and better lives for all Canadians. 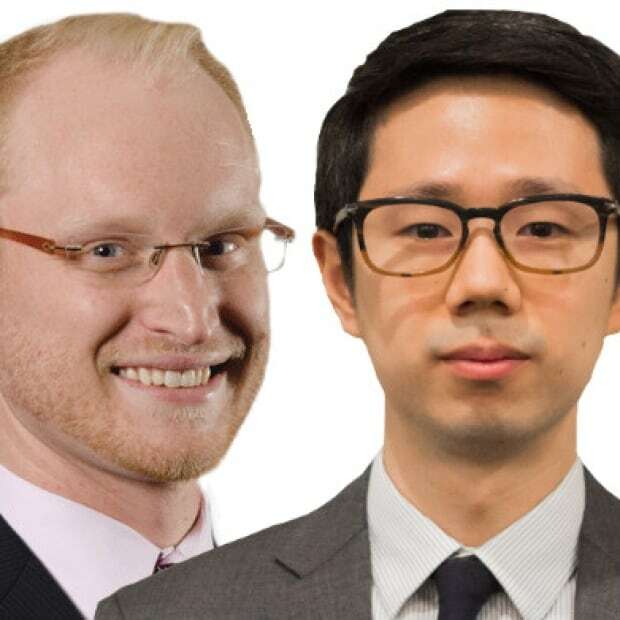 Benjamin Dachis is associate director of research and Jacob Kim is a researcher with the C.D. Howe Institute.